We know that when it comes to buying you will always have more than one option, that is why we have created a selection of the most exclusive products of OWN BRANDS. We have a team of buyers who strive to carefully choose the best brands in each category, and negotiate the best prices. Maintaining the origin of each product. Everything, from quality to design, is made with the needs and tastes of our customers in mind. -Prices competitive to the final consumer. -Differentiation with the rest of the competition when managing our portfolio. – Modern and contemporary purchase option. You can currently find these products in Luryx Duty Free stores, located in Central America, South America and the Caribbean. We choose the best options to guarantee you price and quality! 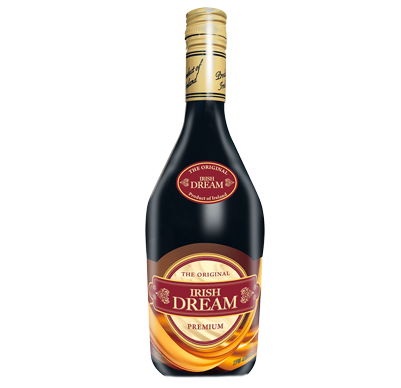 IRISH DREAM is a cream liqueur made with high quality whiskey with differentiating characteristics within the category, which are low in fat and light in calories. This attribute is a benefit highly valued by those who consume this type of liquor and who in turn worry about maintaining a “light” life. It has highlighted the importance of the natural environment, traditionally Irish, in which its production takes place, and the quality of each of the natural ingredients and without artificial preservatives with which it is made. It can be served only with ice or cocktails, although only with the presence of ice allows you to enjoy more and longer the liquor, since the distinctive flavors are kept very well, it is fresher and less cloying. The process of mixing is, in part, art, and in part, science. It is a skill that the Oxford family has been developing for many generations. Born in 1945, with its combination of light whiskeys from the East coast of Scotland and smoked and dark whiskeys from the West Coast, resulting from a mixture with an extraordinary depth of flavor. It is distinguished by its smooth and pure flavor at the same time, it has been carefully mixed for your pleasure and reflects exclusivity with an elegant Gold color tone. 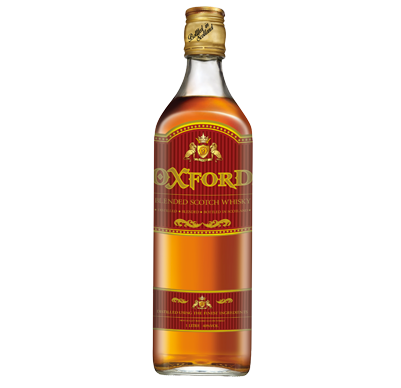 It has a clean and fresh aroma with notes of vanilla, fruity with a touch of spices. 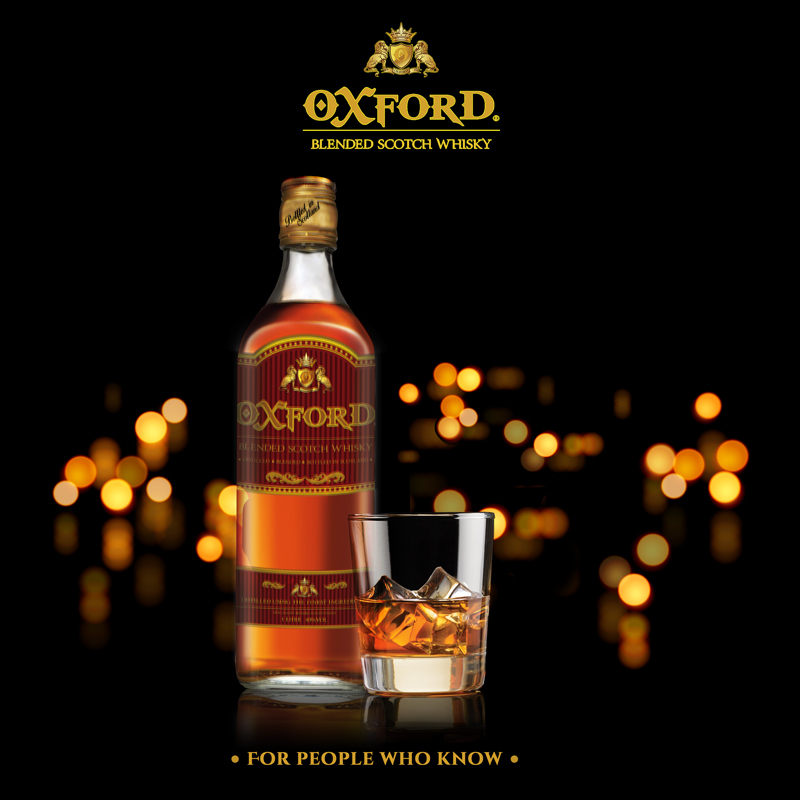 Oxford whiskey can be enjoyed alone, with ice or mixed to your liking. 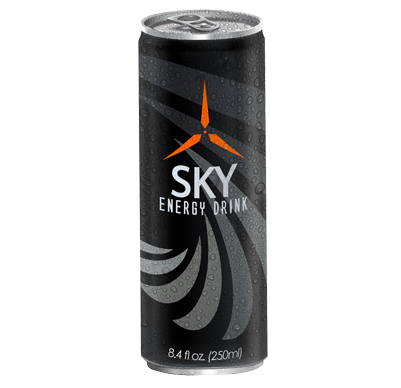 In search of the highest quality standards SKY ENERGY DRINK (S.E.D) produced and packaged in Poland, highlights within its attributes a refreshing and smooth flavor with an avant-garde image, as well as a price based on its high quality. 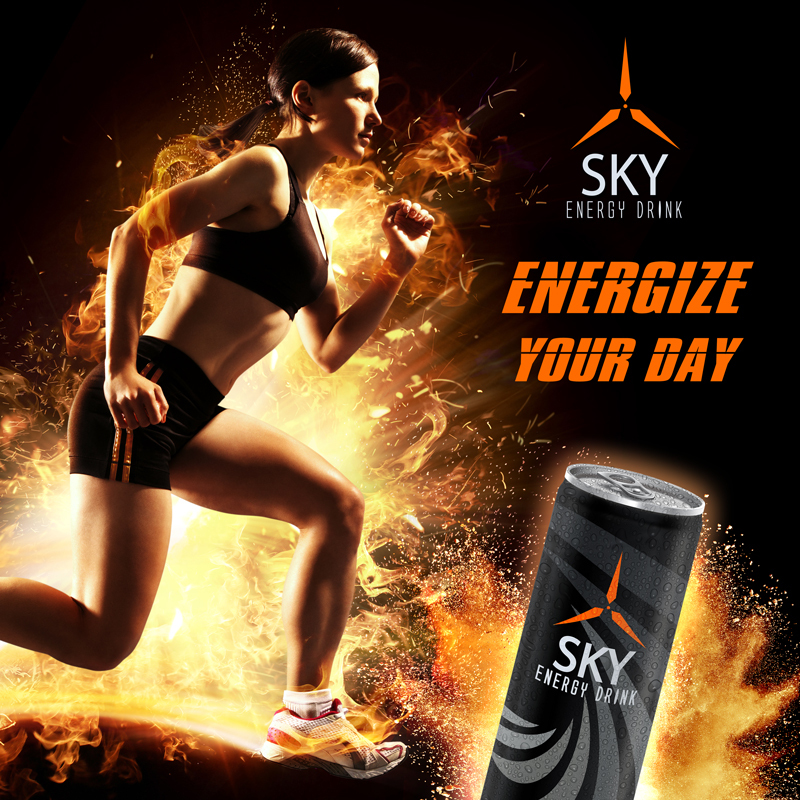 It is the new energy drink that reached the market to be positioned among the best, for its effect, high. quality and unparalleled image. We inspire imagination, creativity and passion in each can. Where the real star is you! 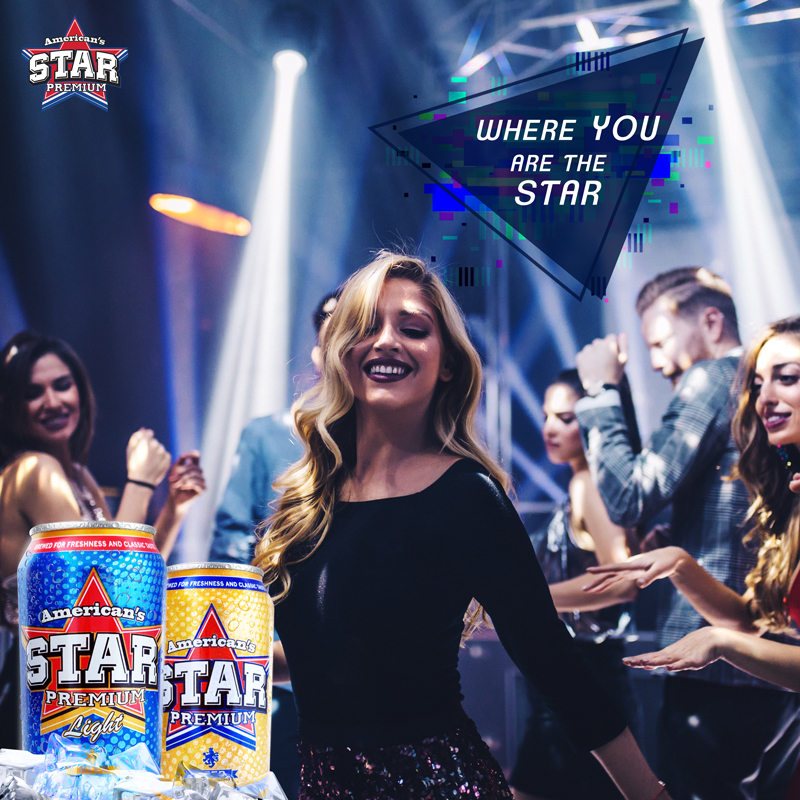 It is an American type Lager beer, with accentuated flavor, served cold, characterized by fermenting in slower conditions, using special yeasts, known as low fermentation yeasts. 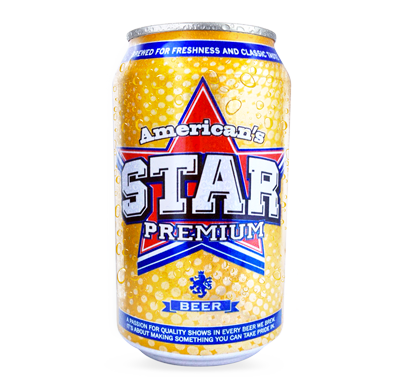 Of moderate alcohol content, American’s Star, combined with its bitter point, make this beer one of the most refreshing in its segment. It uses in its elaboration process a type of barley called Spring, which makes possible the own process of filtering at low temperature. By using higher density bubbles, the foam becomes much more durable and creamy. It is perfect for long appetizers and to quench your thirst on the hottest days and nights of the year. 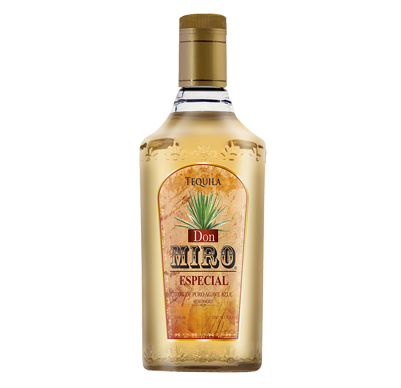 Our TEQUILA DON MIRO is 100% Mexican, has its tequila regulations. 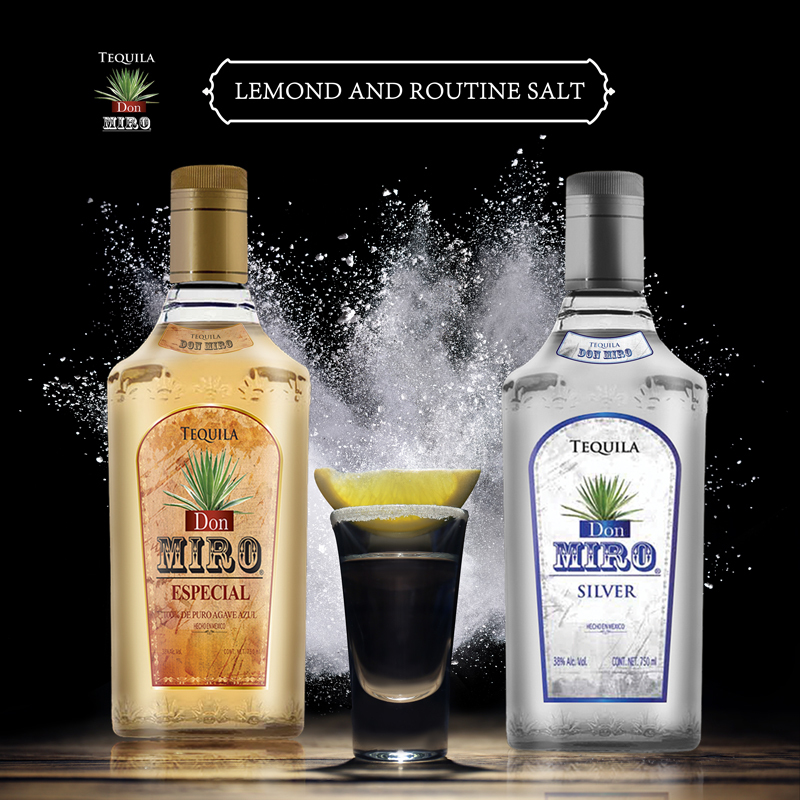 The NOM (Official Mexican Standard) that defines us for being manufactured with fermented and distilled blue agave juices, obtained in the distillery from the hearts of agave that grow in the Tequila region.  Made with blue agave, grown and harvested only in the Mexican state of Jalisco, Don Miro Tequila is distinguished by its flavor and smoothness; thinking to satisfy the most demanding palates. It can be tasted in cocktails and Shot.